The world of 3D printing can be a confusing place. There are myriad types of printer and service available and the differences between them are often complex and difficult to appreciate. When comparing different technologies, simple questions such as “which is faster”, “which produces a better finish”, or “which is cheaper” often produce complex answers and a list of qualifying statements. 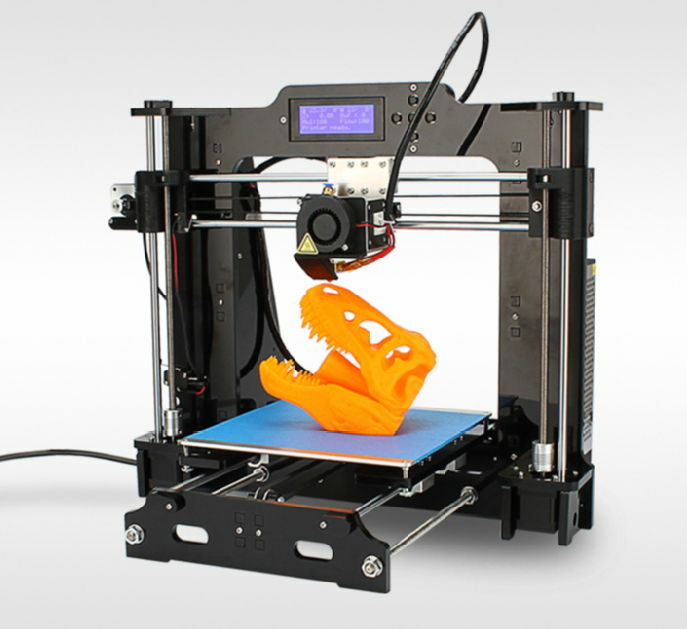 This can make choosing a 3D printer a daunting and frustrating task. 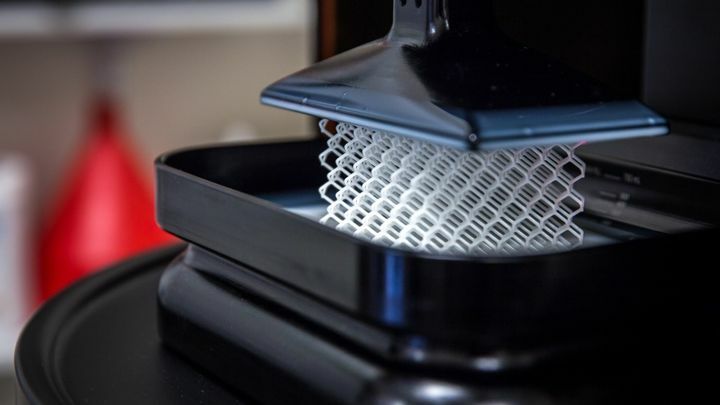 Let's take an in-depth look at six of the major 3D printing technologies available today and try to make the situation a little clearer. 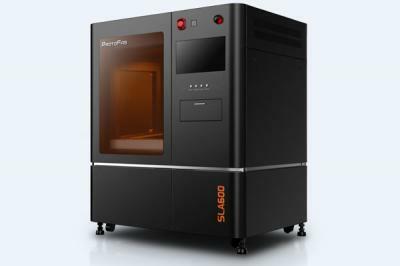 In the last few years SLA (stereolithography apparatus) has had quite an impressive rise, taking a lot of market share away from FDM. Not very long ago this technology was seen as expensive and inaccessible, but since the relevant patents expired, prices have tumbled and now it provides a high level of precision at an affordable price. 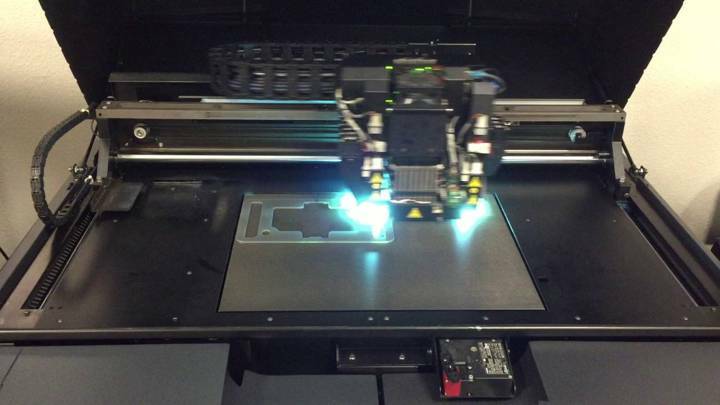 SLA parts are produced by a laser selectively curing small areas of resin. The laser draws out one layer at a time, and after each layer is complete the platform moves up a level and the process continues. The beam can be extremely small, allowing for a very high degree of detail (although the smaller the beam, the longer the build will take). SLA builds are not just highly detailed but also unusually smooth. One of the things that puts people off SLA is the resin. 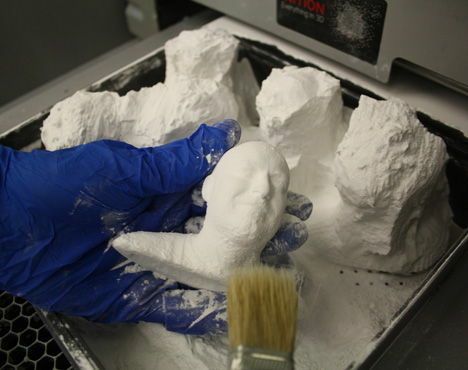 The resin used in 3D printing is moderately toxic and needs to be handled with great care. It also has an acrid smell and needs to be used in a well-ventilated room. 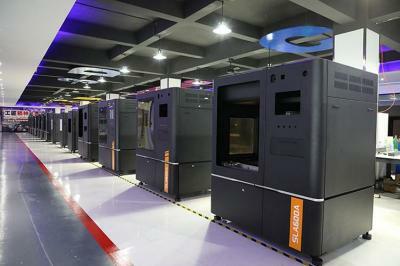 Although SLA equipment is now very affordable, the resin is still quite pricy, which adds to running costs. Most equipment manufactures insist users purchase their own proprietary resin, which prevents shopping around to save money. 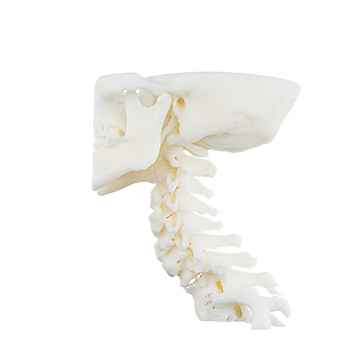 SLA is an extremely versatile technology with a wide range of industrial applications. It is most commonly used in rapid prototyping, and the high degree of precision also makes it ideal for creating tools and molds. SLA is less suited for producing consumer products due to limitations in the materials that can be used. It is also a bit slow for large production runs. 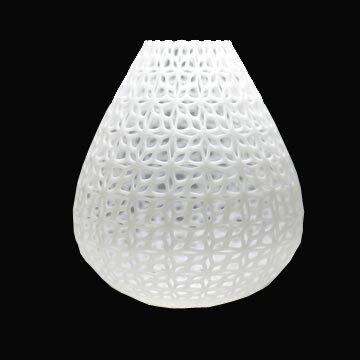 DLP (digital light processing) is similar to SLA in that parts are formed by curing resin with a laser. The key difference is that instead of a narrow beam drawing out each layer, in DLP whole layers are cured in a single exposure. Despite being technologically very similar to SLA, parts produced using DLP can look significantly different. SLA produces smoother surfaces and more rounded edges, whereas DLP produces more textured surfaces with higher detail. Whether these characteristics are considered an advantage or a disadvantage depends on the part being produced and the effect desired. The reason SLA produces smoother surfaces is because the laser head is able to make curved movements, smoothing off any roughages. In DLP, the laser is directed at the resin using tiny mirrors, and the size of each mirror determines the pixel size. Therefore, in DLP curved edges are produced using square pixels which makes a perfectly smooth surface impossible. However, the pixel size in DLP is generally smaller than the laser point size of SLA, so a greater degree of detail is possible in DLP. Because each layer is produced all it once, it's not surprising that DLP is often faster than SLA. 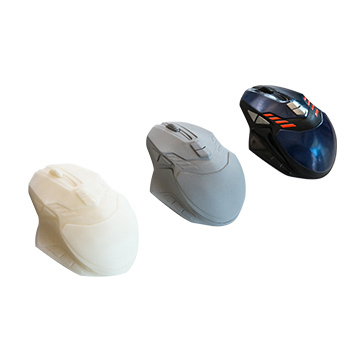 The speed advantage is maximized in cases where the part is extremely dense. It takes the laser head a long time to draw a dense object using a narrow beam, but in DLP the whole layer can be done at once. 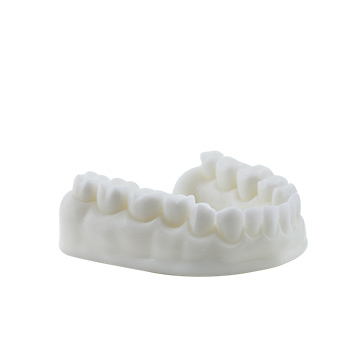 However, for intricate parts made up of lots of thin or hollow structures, SLA may actually be quicker. Furthermore, it should also be noted that for large, highly detailed parts, there may not be enough pixels to achieve full-resolution across the whole layer. 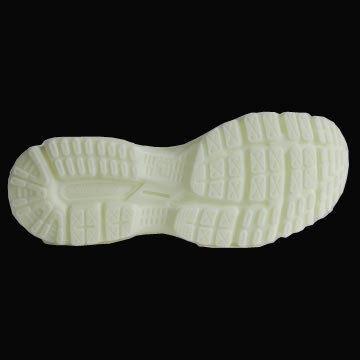 DLP has a very similar set of applications as SLA and is widely used in rapid prototyping. When deciding between SLA and DLP, the most important factor will be the kind of part being produced and the type of finish desired (see above). 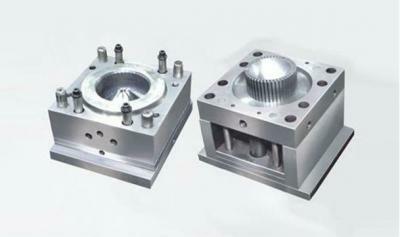 In common with SLA and DLP, SLS (selective laser sintering) also makes use of laser technology. 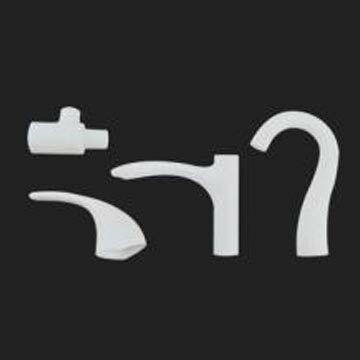 However, instead of using resin, SLS uses powdered material, resulting in a completely different set of characteristics. This powder is sintered (fused through heat) by the laser, and the part is built up layer by layer inside the build chamber. 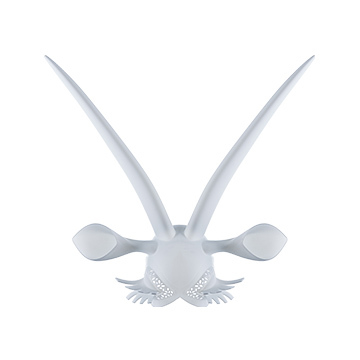 The biggest advantage of SLS printing is in the complexity of the designs that can be produced. 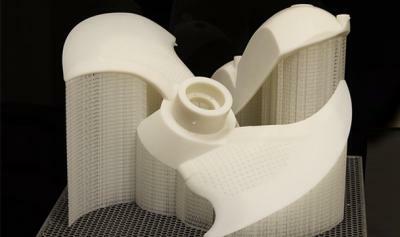 Unlike most other types of 3D printing, SLS never requires support structures and literally any shape can be produced. This is because the powder chamber is completely filled and the completed part will always come out entirely encased in unused powder. Unsintered powder provides support for any hanging structures the part may include. SLS supports incredibly small wall thicknesses which can be literally paper-thin - SLS printers are able print book-shaped parts with individual pages that can be flicked through. Moving parts such as spinning wheels and working hinges are also possible straight out of the machine. SLS printers most commonly use Nylon material which produces sturdy, solid parts that are suitable to use as finished products. The downside is that the equipment is bulky, expensive and usually requires training to operate. The powder is also quite pricy and can be messy to work with (face masks are required at all times). It's important to note that the powder chamber must always be completely filled on the x and y axes (on the z axis it only needs to be filled up to the height of the part). This means that if you have a large machine and are printing a single part, there will be a huge amount of wasted powder. It is possible to re-use some of the powder that wasn’t sintered, but this causes a reduction in quality. 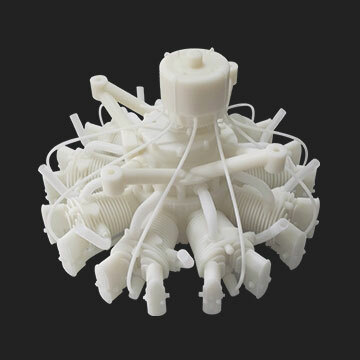 Therefore, to use an SLS machine economically it’s best to print multiple parts in the same chamber or print a wide part that takes up the most of the space on the x and y axes. 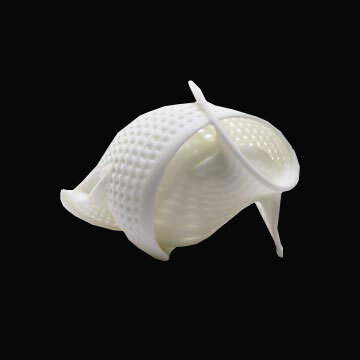 SLS is well suited to producing functional parts, much more so than SLA and DLP. This is due to SLS supporting a much wider range of materials and having extremely high build quality. 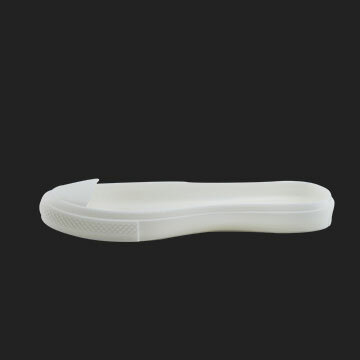 SLS printers can produce functional parts that are extremely durable. 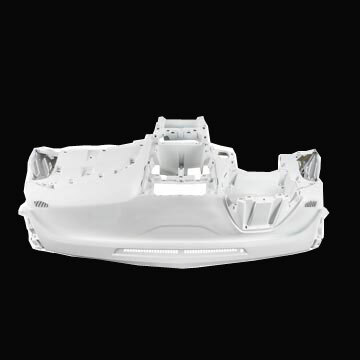 The technology is also excellent at producing parts with snap-fits, mechanical joints and hinges. 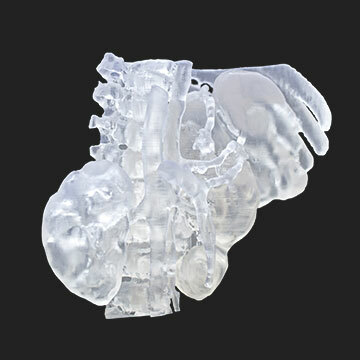 FDM (also known as FFF) is the most widespread form of 3D printing today. Most desktop 3D printers use FDM technology, and due to its low cost and accessibility it is the first choice of hobbyists and enthusiasts. There are no lasers or resin, the printer head simply moves around depositing tiny amounts of molten thermoplastic which quickly hardens, building up a part layer by layer. The most attractive characteristics of FDM are that it is cheap and easy to use. 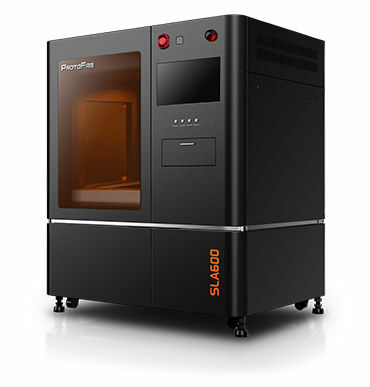 Desktop FDM printers sell for just a few hundred dollars and are compact enough to fit into any space. They are also basically plug and play, making them very accessible for non-specialists. FDM is popular with hobbyists, but it is also widely used in industry. 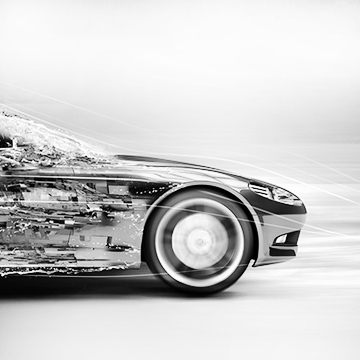 The technique is quite flexible and supports a wide range of materials, so it is used in all kinds of industries, from automotive to scientific. 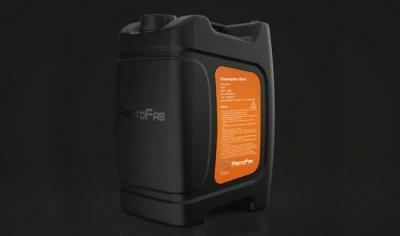 It is ideal for laboratories or work stations where space is at a premium, or where conditions make resin impractical. The build quality may be less than perfect, but for many industries it gets the job done at low cost and without complications. 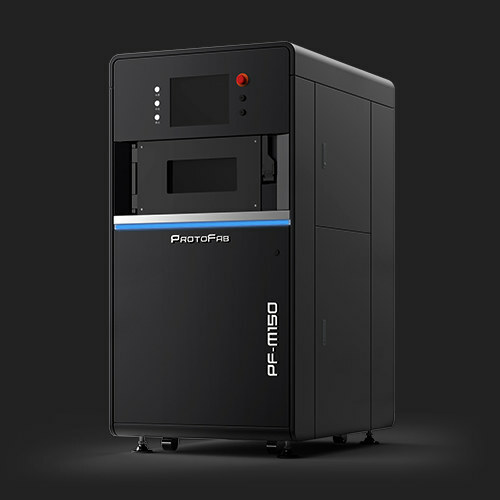 PolyJet 3D printers have a strong physical resemblance to traditional inkjet printers, hence the choice of name for the technology. PolyJet has some characteristics in common with FDM, but PolyJet is on a different level when it comes to quality and flexibility. The resemblance to inkjet printers is strong. The platform moves down as the part is built. The primary advantage of PolyJet is that it can print using multiple materials at once, and in multiple colors. A single part can be printed with varying hardness and flexibility, in addition to incorporating a mix of opaque and transparent material. 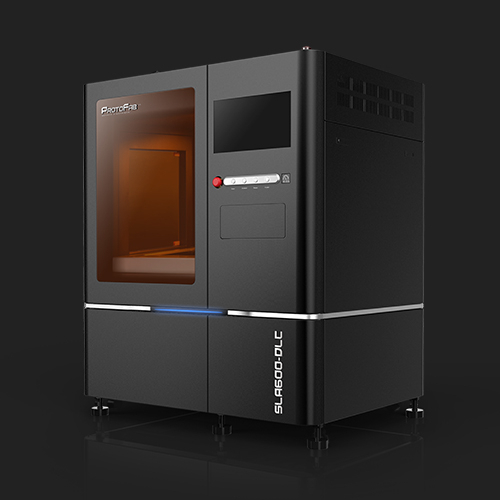 This provides a flexibility that all other 3D printing solutions struggle to match. Similar to ink cartridges in an inkjet printer, a PolyJet printer uses material cartridges which are usually purchased directly from the manufacturer, and multiple cartridges can be installed at once. PolyJet printers are also able to produce incredibly fine layers, thinner than 0.01mm. This is superior to any of the other technologies described here. Resolution is also very high, and the finish requires little post-processing (aside from removing the supports). One drawback of PolyJet is that it is very slow at printing large parts. For small parts (less than 10-12 cm) the technique is quite fast (much faster than SLA) as the printing head does not have far to travel, but the larger parts become, the further the head has to travel and the slower it becomes. For very large parts, the speed can be intolerably slow. It also isn't a cheap technology, the machines are generally much more expensive than comparable SLA or DLP models, and the material can be up to 4 times the price. PolyJet is perfect for those looking to print small, very high-quality parts that utilize multiple material types and colors. Due to this, it is particularly suited for directly printing consumer products, and the technology is used widely in the medical industry where absolute precision is essential. 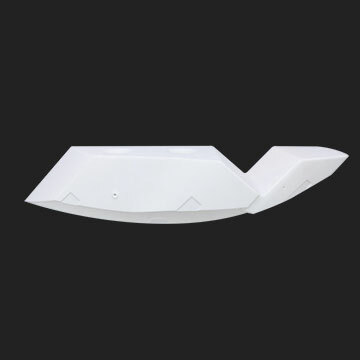 PolyJet is less suited to rapid prototyping due to the high costs and the slow build times for larger parts. 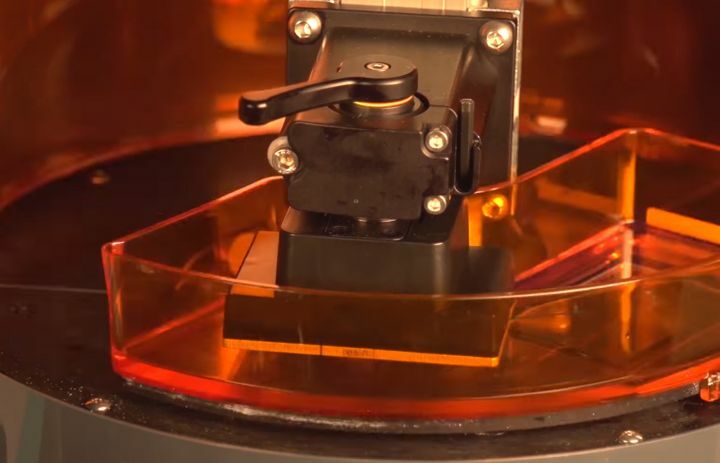 San Francisco-based Carbon made quite a stir when they announced their new CLIP (continuous liquid interface production) 3D printing method back in 2014. CLIP promises build speeds that were previously thought impossible, and the future of 3D printing may well belong to this amazing new tech. 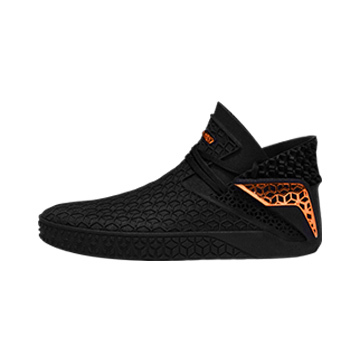 For the present though, CLIP has limited availability and the eye-watering price puts it beyond the means of most. A complex part emerging smoothly from the resin. 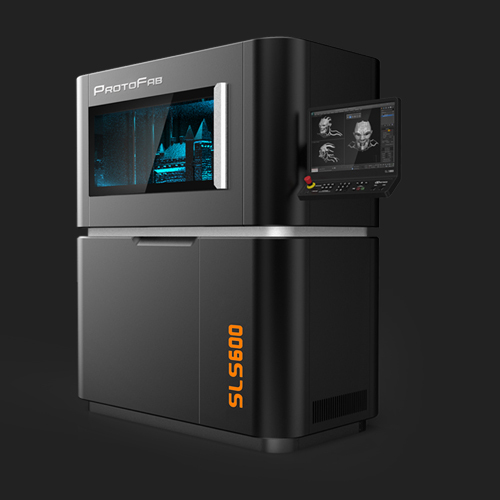 Carbon claims that their M1 and M2 machines can print parts up to 100 times faster than a conventional stereolithography machine, and they have performed demonstrations showing complex parts being printed in a matter of minutes. CLIP most closely resembles DLP, but instead of each layer being cured one by one, printing is continuous and the part seems to magically emerge from the resin. This is achieved by selectively exposing the resin not just to light but also to oxygen, which speeds up the curing process. Build quality is good, although perhaps not quite as good as SLS and PolyJet. It should be noted that in common with all other techniques apart from SLS, parts produced using CLIP often require supports. Due to patents the only company producing CLIP printers is Carbon, and unsurprisingly the technology does not come cheap. This is reminiscent of the situation with SLS, which was extremely expensive up until 2014 when the relevant patents expired and competitors entered the market. Currently, Carbon only offer their printers on a very pricy subscription model. The primary characteristic of CLIP is its speed, so naturally it works wonders for rapid prototyping and for reducing time-to-market. Companies using CLIP are often switching from injection molding, which is slower and lacks the flexibility of lightning-fast 3D printing.